The 2008 Climate Change Act committed the UK to reducing its greenhouse gas (GHG) emissions by 80% by 2050 (against the 1990 baseline). The buildings sector accounts for 37% of total UK GHG emissions and, of these emissions, 65% are from the residential sector. With this in mind, there has been growth in the residential retrofit industry, whereby buildings are adapted to become more sustainable and energy-efficient, while in the non-domestic market, retrofit can often be part of a larger refurbishment project. The majority of our existing residential and commercial stock requires some level of retrofit to enable the government’s ambitious emissions targets to be reached. In this post, we look at some of the methods available for retrofit and consider the role of architects in the retrofit of existing buildings. A study in conducted in 2014 estimated that 40 million houses in the EU would have to be retrofitted by 2020 if the reduction of emissions is to stay on track. In general, retrofitting involves the use of new technologies and materials within the home, to increase energy efficiency. A popular and simple example is improving insulation. A new heating system might also be installed, or double glazing might be fitted. There is also the option to carry out a Passivhaus retrofit. Although it is more difficult to reach the exact requirements of the Passivhaus standard in a retrofit project, the Passivhaus Institut has developed the EnerPHit standard for projects that use the Passivhaus method to reduce fuel bills and heating demand. Conserving energy is not the only reason to retrofit a building. Improving indoor environmental quality, reducing dampness and mould will all lead to increased health and productivity levels of the building’s users (read more on our blog about sustainable architecture principles that improve health). 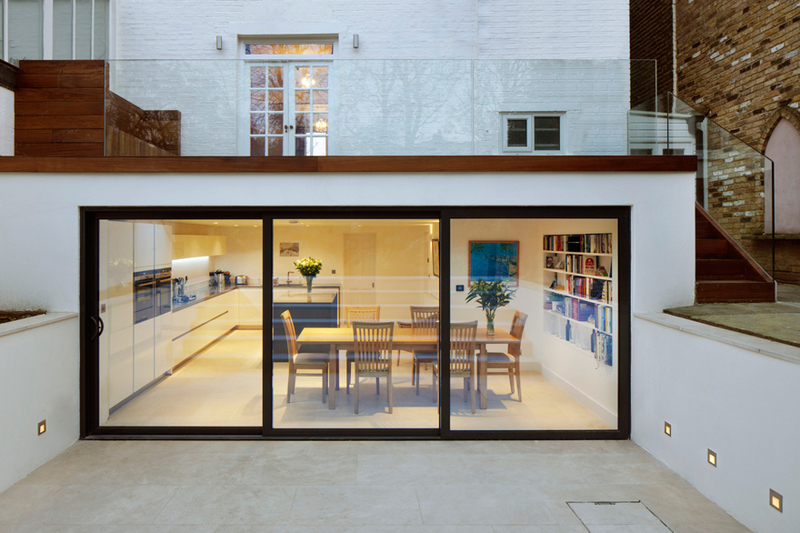 A retrofit project also presents the opportunity to reassess the accessibility, safety and security of a building. Retrofitting the home to increase energy efficiency can have significant architectural implications for the interior/exterior of houses. Modern architects are well-placed to add creativity and innovation into the drive to retrofit existing housing stock, particularly those that may prove very expensive to retrofit. For example, historic buildings such as Edwardian terraces are protected, and increasing energy efficiency can pose a real challenge. There are exciting options to retain the facade and rebuild the living spaces within the building. 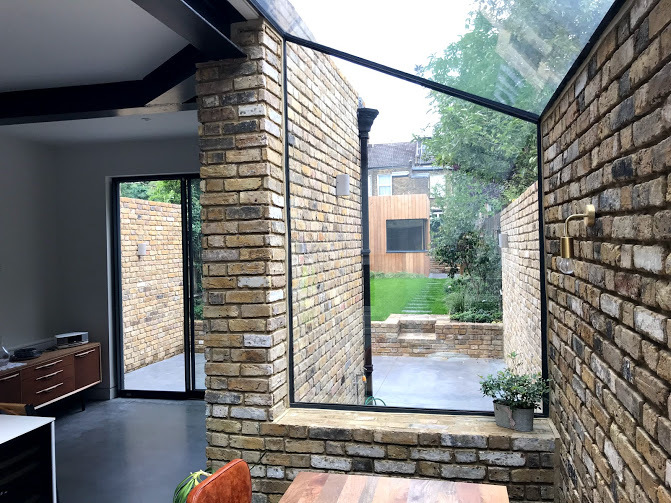 Because architects have an overview of the whole build process, they tend to be well-placed to act as a lead co-ordinator in retrofit projects. 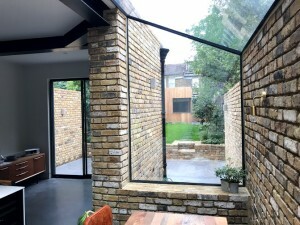 If you are keen to implement the Passivhaus method, you are likely to need planning permission as the work may require external insulation or changes to the roof, for example. Again, an architect can help with this.